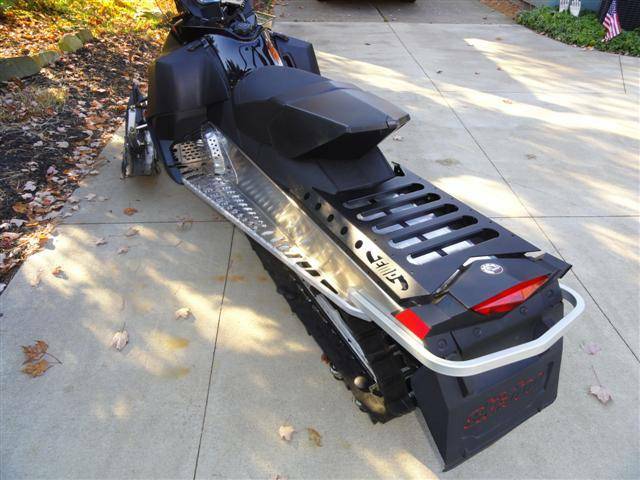 Fits: 2008-2018 Ski-Doo with 137" track ONLY. 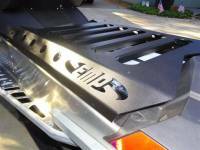 Laser cut from 1/8" thick 5052 Aircraft Grade Aluminum. 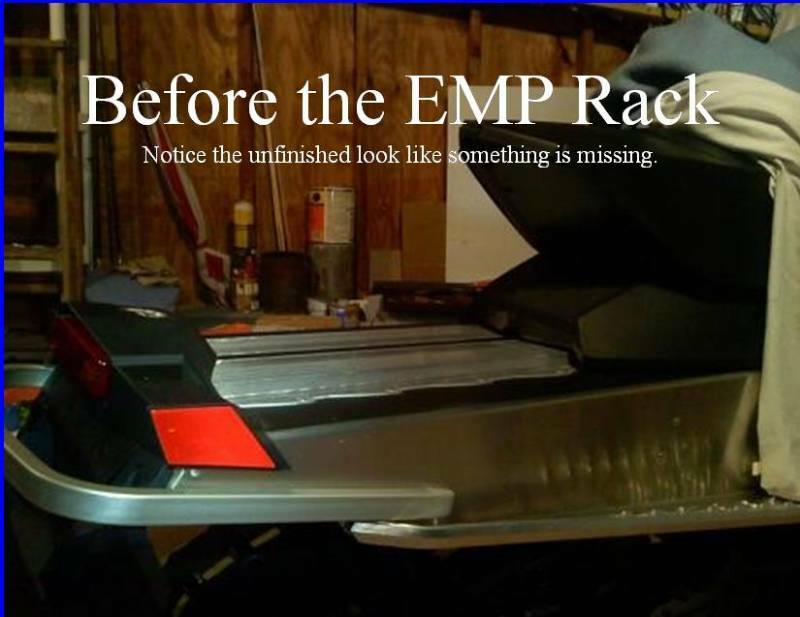 Bolts to the rear with (4) bolts provided. 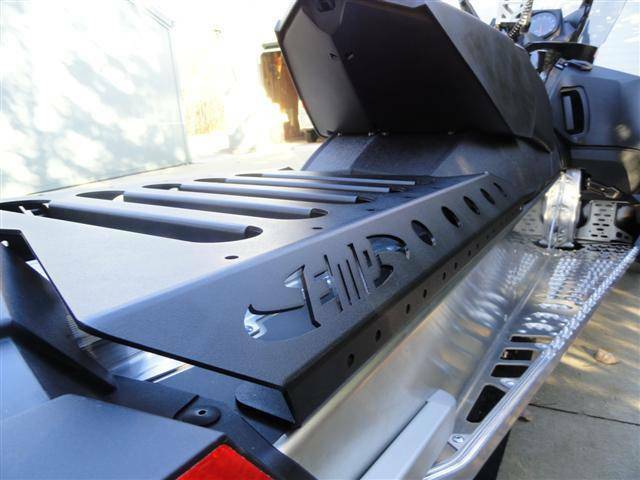 Keeps cargo above the heat exchanger. 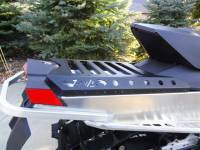 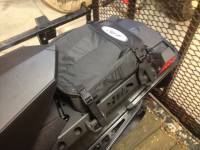 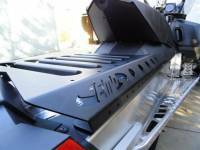 Add style and function to your snowmobile with this precision fabricated rear cargo rack. Laser cut and CNC formed to insure a great fit. 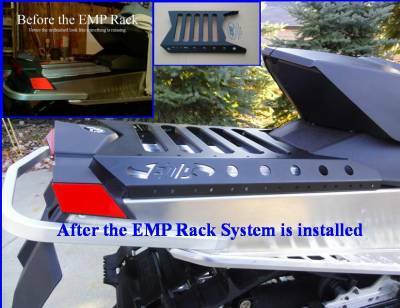 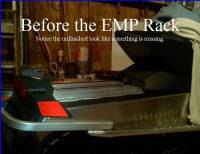 This rack gives the snowmobile a finished look, filling up the empty area in the back. 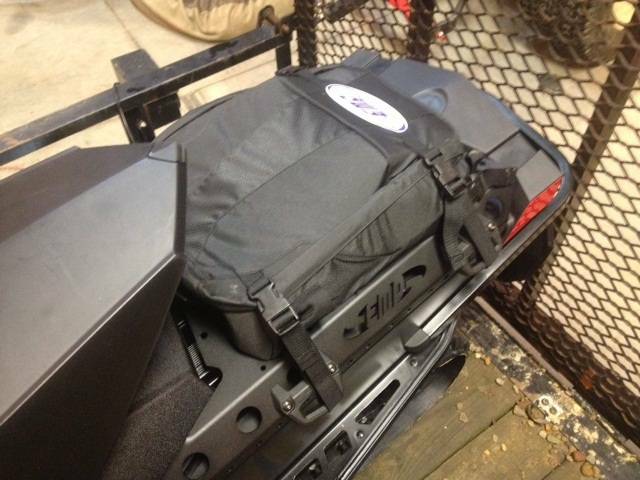 Allows you to strap bags, gas cans, and other cargo above the heat exchanger.